Over the coming weeks Adela, my partner and I, will be posting up 101 wonderful “Must see” places on the Isle of Wight. We will be choosing not only famous places, but also the less known and surprising places of interest that are slightly off the beaten track. 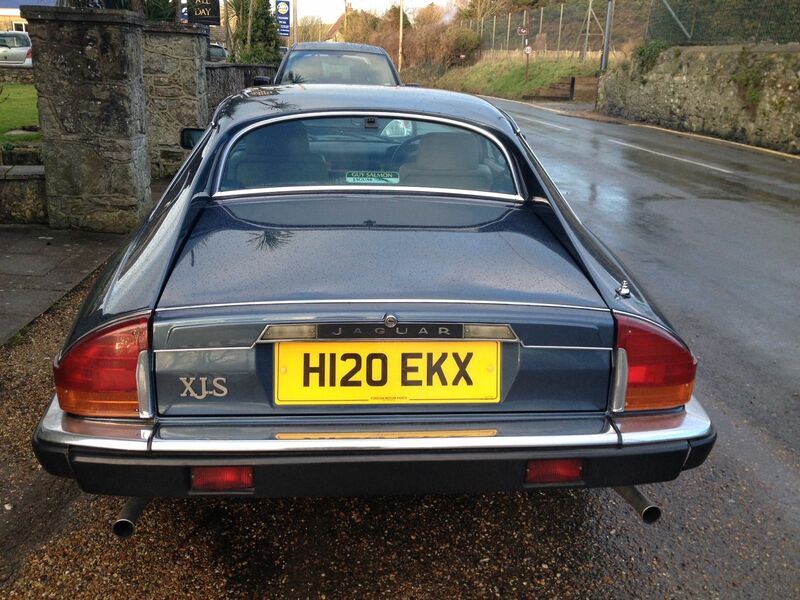 All these places will be ideal for short stops whilst out for the day in one of our classic or sports cars. Whether you fancy a place to stretch your legs, have lunch or afternoon tea, or maybe a quiet spot to have your picnic, we will provide some great suggestions. 1: The Wight Mouse Inn. This lovely pub/hotel is situated on the coast at Chale. It is a great point to begin the coastal drive all the way down to the Needles. The Wight Mouse has become one of our favourite places to eat. The inside is a rabbit warren of rooms and alcoves all with a slightly different feel. Children are welcome and in the summer season you can eat outside, taking in the lovely views of the sea whilst children can have the time of their lives in the secured play area. The food is great using, where possible, the local produce and the staff are very friendly. Dimbola Lodge, at Freshwater Bay, was the home of the celebrated Victorian photographer Julia Margaret Cameron. It is now a Museum and Gallery dedicated to her life and work, which also showcases contemporary exhibitions from photographers around the globe. There’s lots to see and do. There is a permanent exhibition of Julia Margaret Cameron‘s life and work, vintage camera displays and a fun Victorian dressing-up room. There’s something new every-time we go as they have many visiting exhibitions of contemporary work. There is also a bronze statue in the front garden of Jimmy Hendrix, who died just 3 days after performing at the Isle of Wight Festival in 1970. Overlooking Freshwater Bay, this is the best view on the island. We often sit in the garden or inside with their panoramic glass windows looking out over the bay, for afternoon tea and their fabulous carrot cake. Get there before 4.00pm before the cake runs out. The only working Water Mill on the Isle of Wight. Set in 35 acres of stunning rural landscape, Calbourne Water Mill contains one of the oldest working water mills in the country, dating back to the Domesday Book. A fascinating day out for all the family, enjoy looking around the working Water Mill, small War Museum and many rural exhibits. The Water Mill has a pottery with a family clay-play area, great for all ages. Take a walk through the Ancient Oak woodlands and around our ponds, see if you can discover the Dragon’s home. Other pleasant surprises are punt hire on the mill stream, golf on the putting course, and croquet on the lawn. We love to feed the peacocks, doves, ducks and fish in the mill ponds. 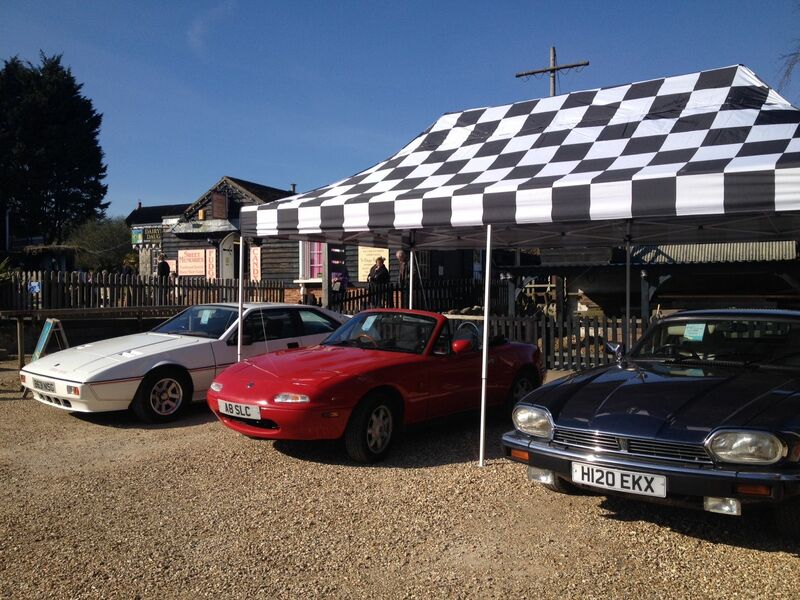 The home of Phoenix Classic and Sports Car Hire. Enjoy watching local skilled artisans at work in their studios open 7 days a week, browse local shops and take in the numerous displays of times gone by. Visit our ‘local’ The Dairyman’s Daughter and enjoy the locally sourced food as well as exploring the historic church of St George with its medieval fish pond and our Shipwreck Centre and Maritime Museum. Arreton Barns has a real-ale pub, a 12th Century church, duck pond, village green, numerous craft rooms, a glass works, farm shop, sweet shop and leather works centre. Arreton Barns is free to enter and offers ample free parking along with being traffic free since 1893. A little known secret of the island is Devils Chimney. The car park is on the left as you enter Bonchurch. This is great place for a picnic before you take a short footpath walk to a natural crack in the rock-face. Stead steps take you down into the depths of the crevice to explore the gorge. It has a café at the top that is great for lunch or afternoon tea. Otherwise known as Barrington Row, Winkle Street, The hidden gem of West Wight, can be found in the picturesque village of Calbourne on the Isle of Wight. It is high on our list of ‘must see’ Isle of Wight attractions. The film-set perfection of Winkle Street with its audibly babbling brook and thatched cottages, is one of the most photographed venues on the island. Mottistone Manor is a National Trust property in the village of Mottistone on the Isle of Wight. It has popular gardens and is a listed building. It was first mentioned in documents related to the Domesday Book. The manor has hosted gatherings for the Seely family. The great granddaughter of General J. E. B. Seely, 1st Baron Mottistone, the theatre and opera director Sophie Hunter, held her wedding reception here with Benedict Cumberbatch on 14 February 2015. Located in an Area of Outstanding Natural Beauty at the Island’s most southerly point, the Buddle Inn is commonly known as one of the Island’s most infamous and historic inns frequented by locals and tourists alike… As soon as you step into this historic inn you will be taken back in time. Once frequented by smugglers, The Buddle Inn is a good place for lunch and a good spot to view St. Catherine’s Lighthouse. With only a handful of cottages, brightly coloured canopied deckchairs, beach huts, Lobster pots and a Donkey, you would be forgiven for thinking that you had stepped back in time. Some people liken it to the hidden coves in Cornwall, whilst others think of the palm fringed bays of the Mediterranean, Steephill Cove is on the sunny south side of the Isle of Wight. Arguably the prettiest place on the Island, situated just south of the Victorian seaside town of Ventnor, Steephill Cove is a traditional, unspoilt fishing cove with a safe, sandy beach, nestled between rocky cliffs and smugglers’ coves. Park in the car park at the top and walk down to the cove where you can have fresh seafood in the restaurant or just take a break and relax on the beach with a picnic. After spending 30 years in the design industry, I have moved to the Isle of Wight and set up Phoenix Classic and Sports Car Hire service. Customers can drive and explore the island in style, taking in the beautiful vistas from the coastal roads, inland rolling hills and the vibrant towns. 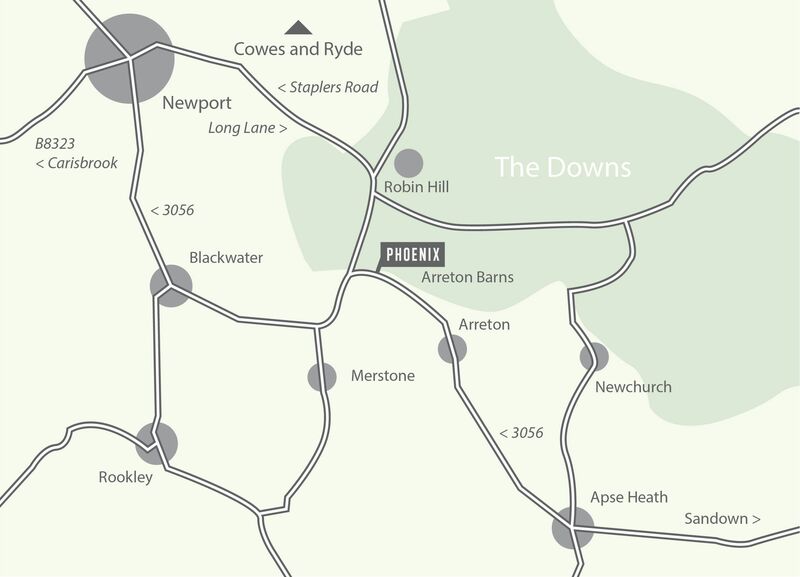 Based at Arreton Barns, we are central to the island and within easy access to Newport, Ventnor, Shanklin, Sandown and the ferry ports Ryde and Cowes. The Isle of Wight is steeped in history and can offer many surprises. We can offer you a guide based on the historic locations that include, Carisbrook Castle, Freshwater bay, Ventnor and Osbourne House. In association with Mark Tuckey, the Isle of Wight ghost expert and historian, we also provide information to the haunted locations across the island, each with their own story. We do hope to see you here at Phoenix Classic and Sports Car Hire and that you can spend a day or two in one of our vehicles. We are on the A3056 between Newport and Sandown (put PO30 3AA in your Sat-Nav system) or go to this link on Googlemaps to get directions from your starting point. We are on Route 8 between Sandown and Newport on the Isle of Wight.